Nasty Juice has created a new range of tobacco flavoured eliquids. 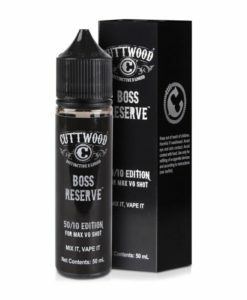 The Silver Blend is a classic blend with hints of vanilla custard and tobacco flavoured e-liquid which comes in a 60ml bottle which is short filled with 50ml of e-liquid. it does burn my throat, I've been using this for quite sometime. it doesn't have a strong flavour thought like other liquids, but It suites me well. I Like tobacco flavour. This one has a touch of vanilla, giving it a more distinguished taste. Received on time thank you.